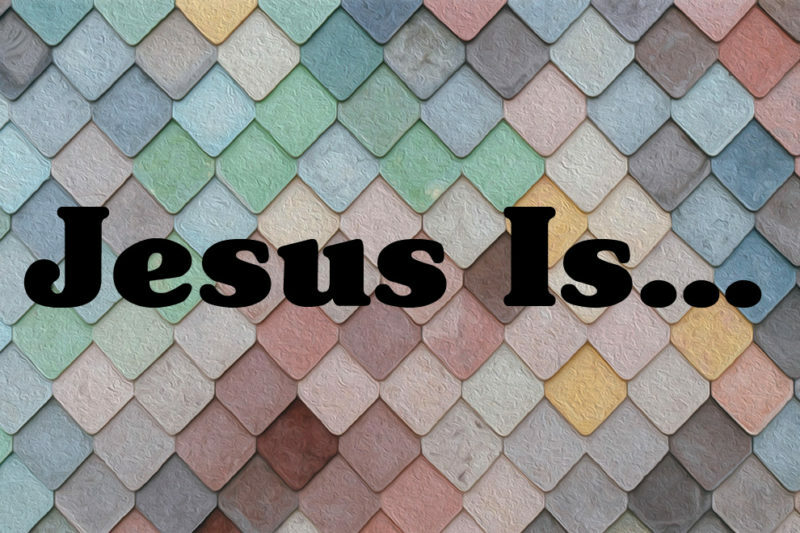 Everywhere Jesus went amazing things happened, and those who were following Him were forced to answer the question in their hearts: who is Jesus? It’s the same question we’re confronted with today as we experience the power and authority of Jesus in the gospels. In this series, we’re continuing our journey through the gospel of Mark, where we’re forced to decide who we believe Jesus to be.